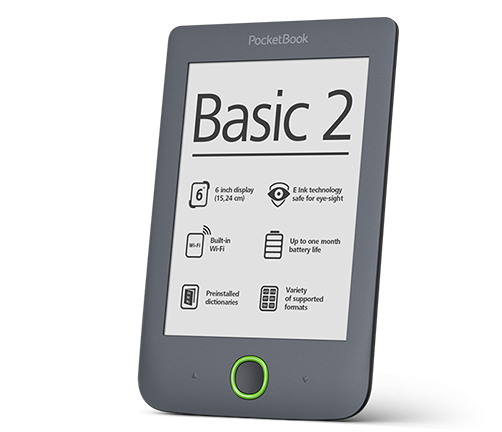 PocketBook presents the fresh mate – easy&cozy PocketBook Basic 2 e-reader. Powerful 1 GHz CPU and 256 MB RAM provide even more smooth scrolling and quick response of any application. 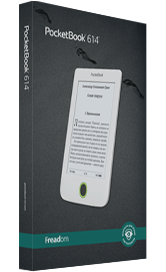 6 inch Е Ink Pearl screen of the new PocketBook Basic 2 doesn’t glare in the sun and uses only the reflected light which let you read even in the sunniest day.